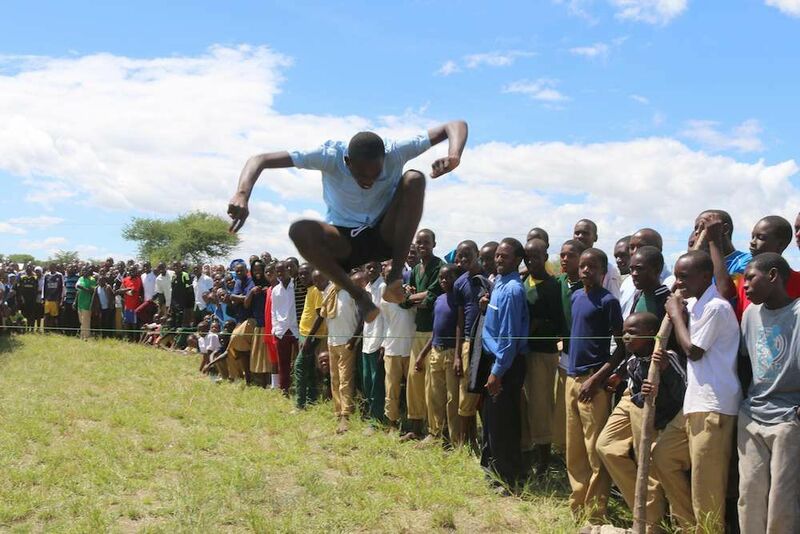 It’s that time of year again when Tanzanian secondary students get to show off their athletic abilities. 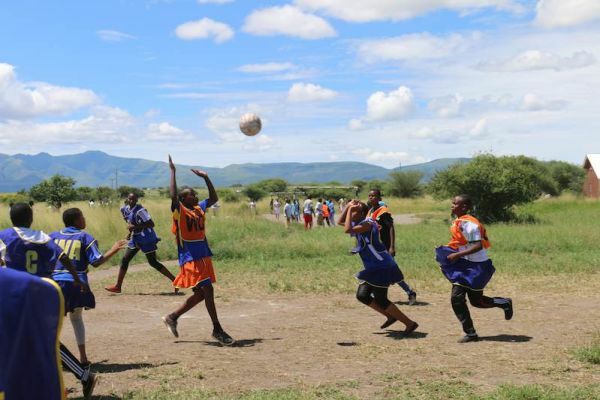 UMISSETA, the national inter-secondary school tournament, kicked off in May and the Mungere Red Rhinos showed everyone just how hard they can compete! 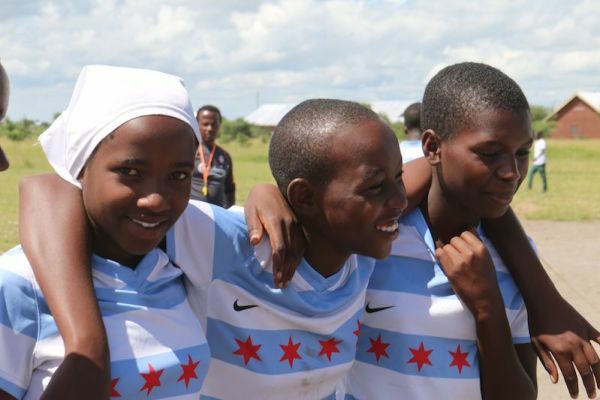 In each round, students are selected to form cross-school teams that qualify to play together at the next level. The first qualifying round was hosted by Manyara Secondary School, where Mungere competed against six other local schools. 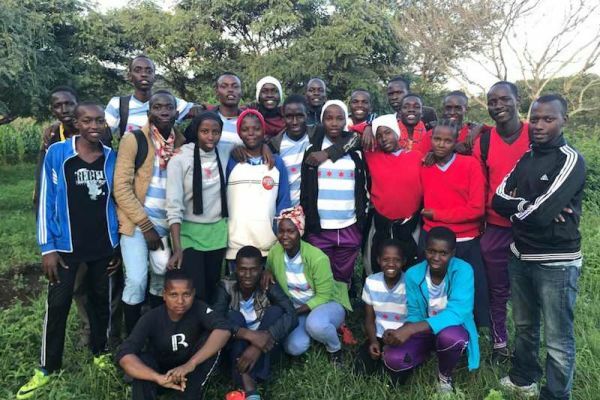 Over two days, the Red Rhinos put their best athletes forward, bringing 70 participants to compete in volleyball, basketball, netball, soccer, and a variety of track and field events. 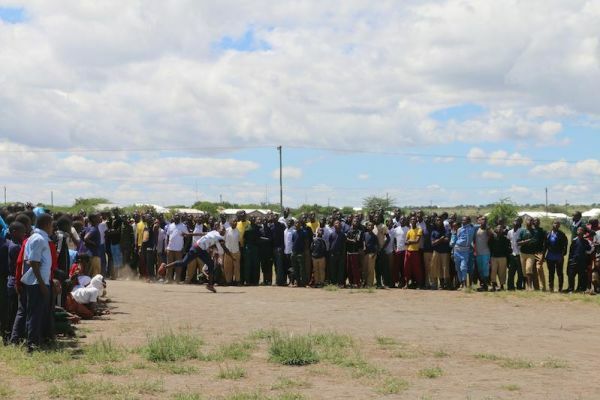 There was even a drama competition for those who were not playing sports! During closing ceremonies at the end of day two, organizers announced that 24 of Mungere’s 70 competitors would be moving on to the district competition. 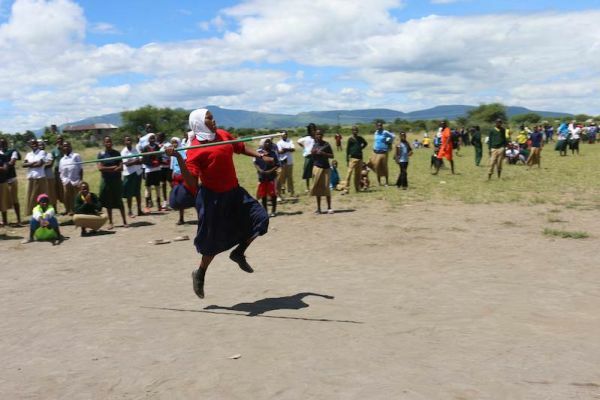 Students chosen to move forward were: Yunis, Kelvin, Tasiana, Mwajabu, Mgeni, and Winfrida for football; Mgeni, Felista, and Tunu for netball; Stephano and Hamisi for basketball; Ema Arusha and Zakaria for javelin and discus; and Mgeni, Zena, Ema Hendry, Ginde, Sarah, Dominiki, Yohana, Glory, Tatu, Martin, Faustine, Gideon, and Catherine for running. Showing their strength in both speed and distance running, the Red Rhinos took home first place in all but one track event! 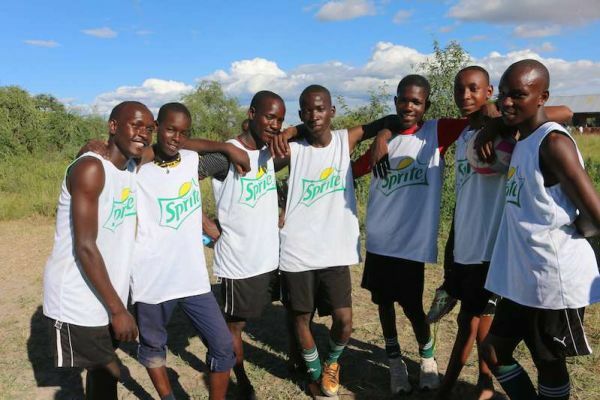 The following week, Mungere participants joined other local winners in Monduli, the district’s central town, for another fierce round of play. It was evident that these athletes were the best of the best as the games became even more competitive. The Red Rhinos continued to shine and after two days of events, seven students were selected for round three. Ema Hendry took first in the long jump and Ema Arusha easily won the javelin with a throw of 61.9 feet; second place was 46.8 feet! Martin surprised everyone by competing last minute in the bao (also known as mancala) tournament, winning every match he played! As they finish up the school term, participants will continue to practice for what is sure to be a true test of their athletic abilities. Mungere looks forward to seeing just how far the Red Rhinos can go!